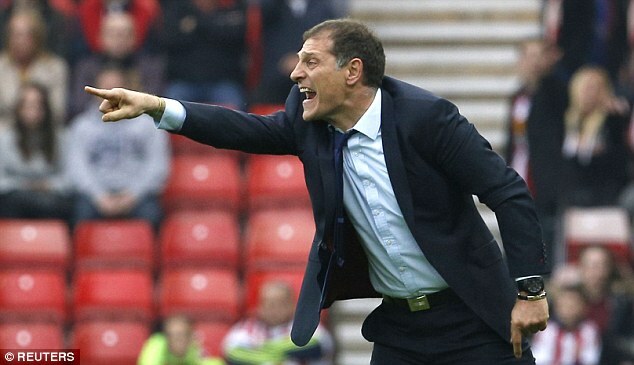 Hello fellow Hammers, here's the news and gossip for Wednesday, enjoy! Sounds to me like Benitez made an illegal approach to Mascherano. "former Arsenal FC star Oguzhan Ozyakup" steching the truth a bit there!!! never heard of him!